Stream anime episodes online for free, Watch Yu Yu Hakusho Episode 98 English version online and free episodes. 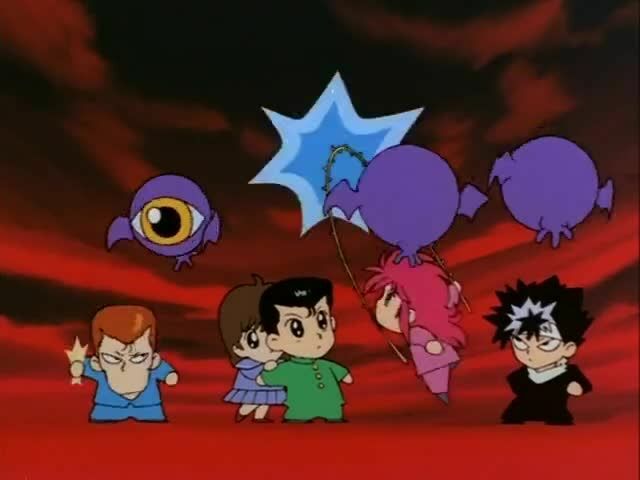 Anime Episode guide, Chapter Yu Yu Hakusho Episode 98 English dubbed Return to Demon World Yusuke travels to Makai and into Raizen’s fortress. Upon encountering him, Yusuke, incensed at Raizen’s interference in his fight with Shinobu Sensui, attacks him, but is easily defeated. Raizen then begins to train Yusuke as his successor.